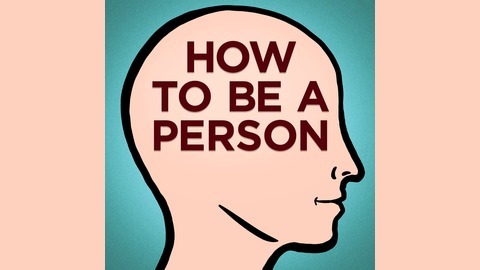 Comedy writers Mike Drucker ("The Tonight Show," The Onion, Marvel) and Jess Dweck ("The Tonight Show", "Late Night") invite fellow comedians, writers, and other interesting people to teach them how to be normal human beings. Logo by Bryan Brinkman. Theme by Eric Gersen. www.patreon.com/howtobeaperson. 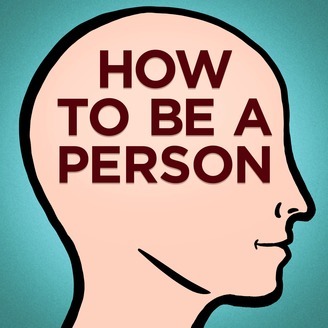 In their last episode of How To Be a Person, Drucker and Dweck talk to their first-ever podcast guest (and their hilarious friend) Albertina Rizzo!